This page, the Brag Book, is a page in progress. The desire of the LHEF is to develop living history programs throughout the state and to celebrate their achievements. The following articles feature the Living History program that Foundation president, Joe Ryan, founded and developed over the course of more than 30 years at Blue Mountain Middle School in Montrose, NY. If you would like to know more about that particular program, or if you would like to start a program of your own, you can contact the foundation via telephone at 914.739.0136 or you can email Joe Ryan by clicking the button below. 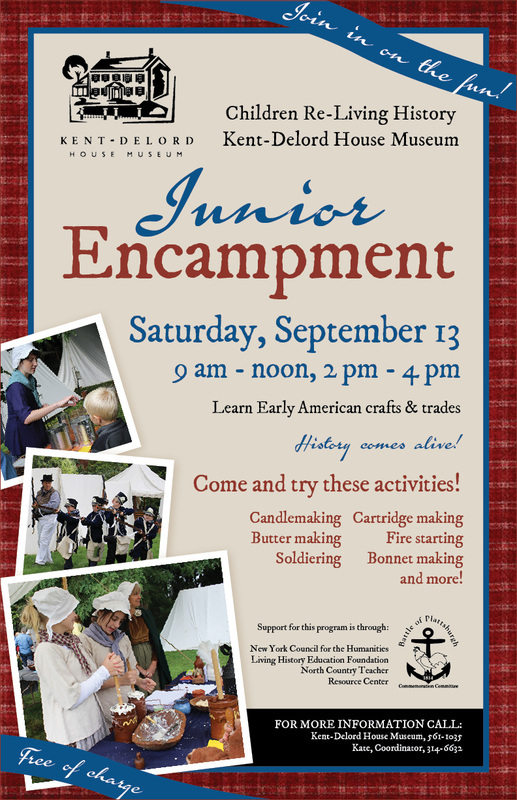 Here is a great video from one of our master teachers with his classes at Fort Ticonderoga in the Spring of 2011. This video shows teachers in the Battle of Plattsburgh course learning Living History techniques that then applied to lessons with their students. The Peru Central School District used the North Country Teacher Resource Center depot for the materials in the video.